A 2009 Chevrolet Silverado 3500HD pickup, often in the dually body style, is a highly specialized tool. This is a mighty workhorse for those whose towing and hauling needs are so heavy that even a 2500 just won't cut it. Of the four 3500-series trucks on the market, the Silverado and its GMC twin are arguably the most appealing. These GM big boys provide superior vehicle control and top-notch interior quality to go along with the type of prolific towing and hauling capabilities one expects from such a heavy-duty truck. Changes are light for the 2009 Silverado 3500HD, with only a few trim and equipment updates for the new model year. The rest of the truck remains unchanged from its total overhaul two years ago that debuted new styling, a dramatically improved interior, better vehicle control and handling, a more powerful engine lineup, a stronger frame and resulting higher payload and towing capacities -- 5,307 pounds and 16,500 pounds (with a fifth-wheel hitch), respectively. 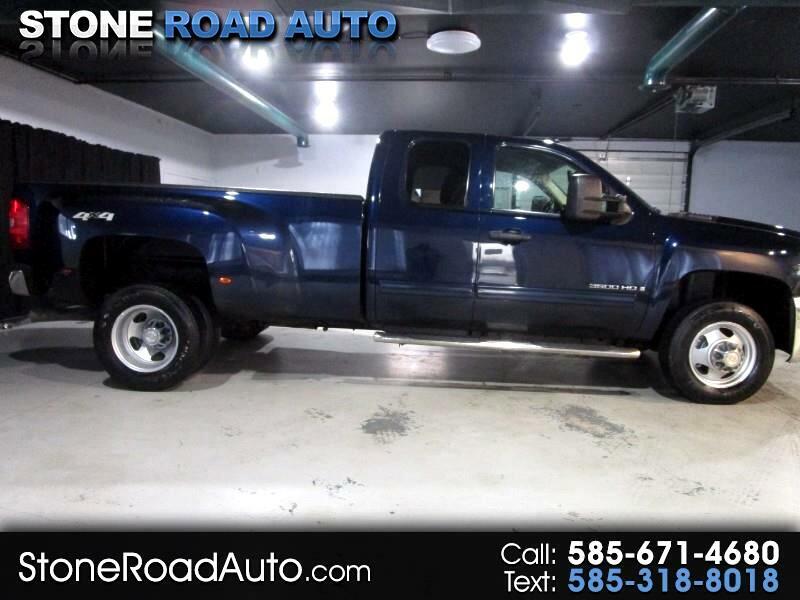 This is a truck that'll get the job done while keeping you and your passengers comfortable. Whether you opt for the Silverado HD or its GMC Sierra twin, you can't go wrong with these heavy-duty pickups. Competitors are few. The Ram 3500 offers similar ride comfort and towing capacity, but its interior isn't as nice, and as an aging model that's about to be replaced, it lacks overall refinement. The Ford F-350 is the Silverado's closest competitor, but the GM pair offers a bit more hauling and towing capability and arguably a better interior (particularly with the Silverado LTZ). However, Ford offers the F-450, the only pickup that surpasses the 1-ton threshold and therefore the only choice for those who need to tow a truly massive 24,500 pounds. As long as you're well under that lofty requirement, we think the Silverado 3500 is a good bet.